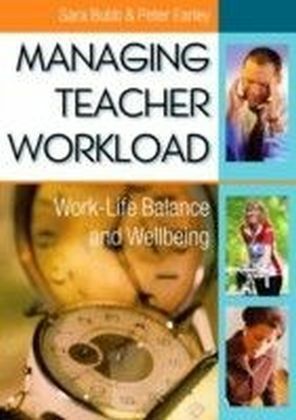 `Aimed primarily at school managers and teachers (but generally relevant to others in the education and training sectors), Managing Teacher Workload is very well written, and very comprehensive. 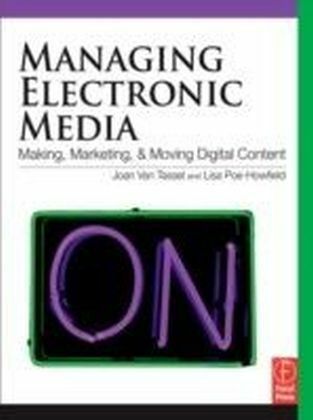 It provides a good mix of hard fact (even to relevant UK recommendations and legislation), references to books and other writings and to websites, activities, and examples and anecdotes. All that makes the book quite easy to work with and to read' - British Journal of Educational Technology'Helping Teachers Develop is a positive, uplifting, encouraging publication It is the sort of publication we need in the profession and it is well worth being part of every head teacher or staff development tutor's collection of really useful books. 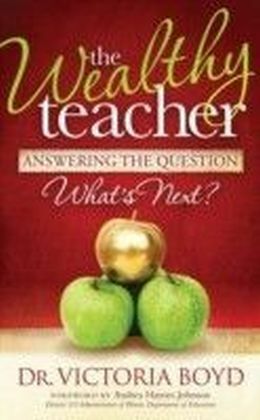 I have to confess, even before I had finished reading it for review I was using Helping Teachers Develop with my trainee teachers' - Peter Stammers, in the Journal of In-service Education`For anyone interested in or with some responsibility for workload and wellbeing, this book is essential reading. 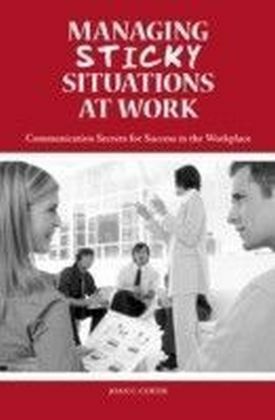 It is concise , clearly written and well written and well laid out to support busy people gaining the information they need' - National School Improvement Network News`This book serves as a valuable resource for new and seasoned teachers to assist in self-reflective practices to help cope with stressors. Teachers willing to engage in these self-reflective exercises will find Managing Teacher Workload: Work-Life Balance and Wellbeing a valuable resource in discovering teaching as a fulfilling and satisfying profession' - Cristy A Jefson, Ph.D., CHES, University of Wisconsin-Whitewater, USA, Journal of In-Service Education'...their strategies are useful, thoroughly researched and written in readable, unfussy language. In short, they have produced something that could go some way towards rousing teachers from the bad dream' - The Times Educational Supplement`This book deserves to be the standard introduction to teachers' abilities to achieve a work-life balance. It reflects the challenges and the changes facing teachers, dealing effectively with both the big picture and the fine details that matter most' - Dr Mary Bousted, General Secretary, Association of Teachers and Lecturers (ATL)Do you feel overworked and wish there were more hours in the day? Do you know how long you spend working and if that time is effectively spent? 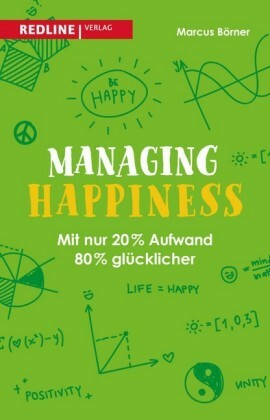 By showing you what you can do to assess, manage and reduce the time you spend on school work this book will help you achieve a better work-life balance. There's a self-audit toolkit at the heart of the book that allows you to examine how long you are working, what you are spending most time on, whether the quality of your teaching is improving and whether you are working effectively. The book includes: a clear explanation of workload issues a copy of the Teacher's Worktime Self-Audit Toolkit so you can see how you're doing examples of how different teachers and schools have made changes to improve things practical tips on how to reduce time spent on planning, marking, display and in meetings advice on time management guidance on how to make the best use of support staff ideas for managing organizational change successfully.The book will be an invaluable help to all those who are concerned about the size of their workload and want to do something to reduce it and provides a way forward for negotiating changes with your line manager. Sara Bubb is a lecturer, consultant and Times Educational Supplement columnist. Peter Earley is an expert in educational leadership. Both work at the Institute of Education, University of London.